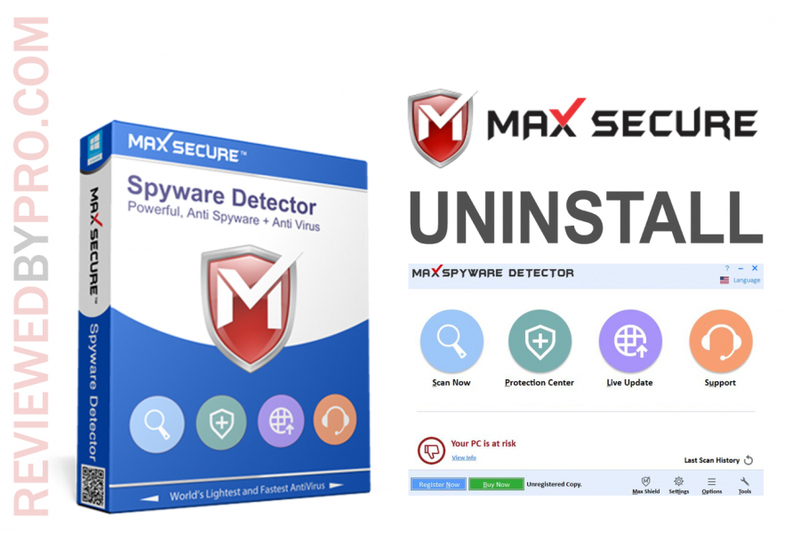 This is a short description of Max Secure Spyware detector uninstallation. 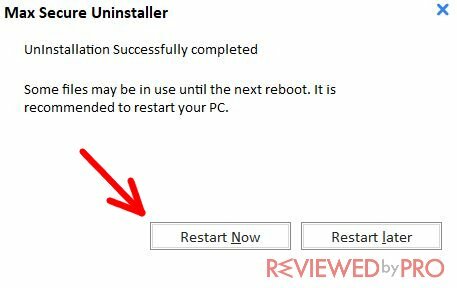 By following these steps, you will uninstall this application from your computer without much effort. 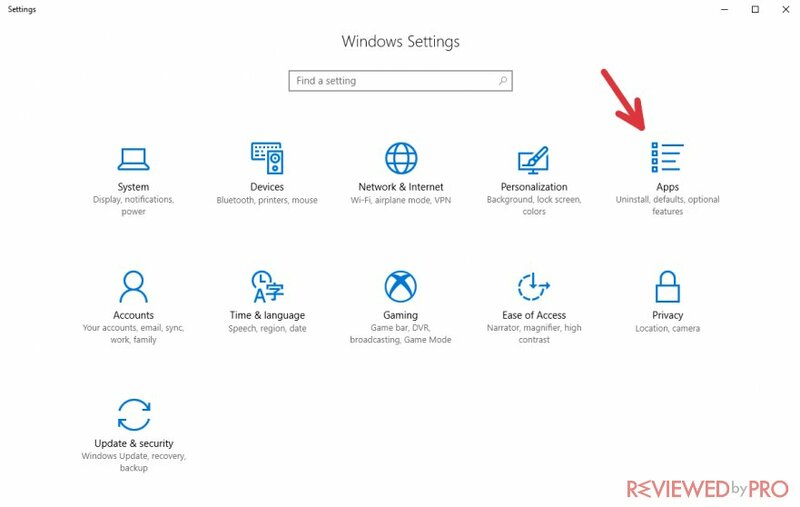 Note: this is an uninstallation guide for Windows 10 operating system, but the steps might be useful even with other versions of Windows. 1. 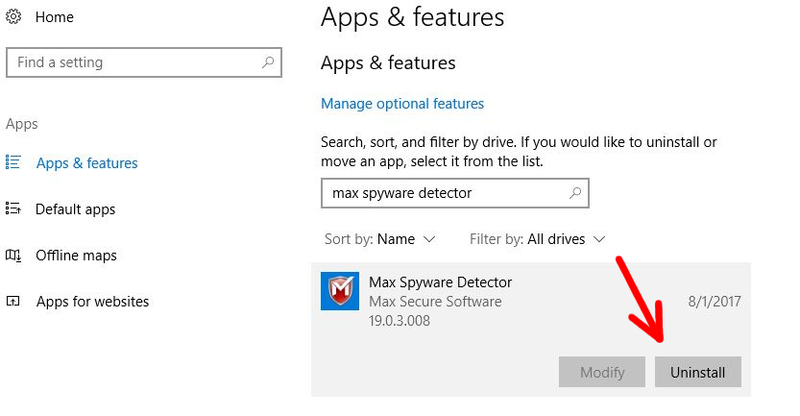 First of all, if you want to remove Max Secure Spyware Detector from your Windows 10 OS, you should close this program, as the system won't let you do this otherwise. 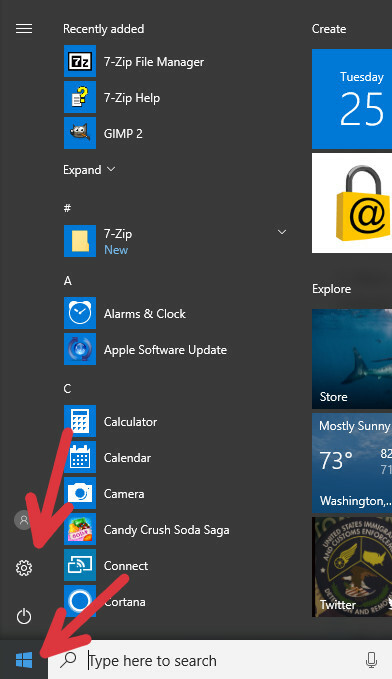 After closing the application, navigate to the bottom-left of the screen and press the Windows logo. 2. A pop-up window will appear. Click the button with the Gear icon. This button will redirect you to another step of Max Secure Spyware Detector uninstallation. 3. After that, Windows operating system will redirect you to the page of system settings. Here you need to find a button that is named “Apps”. Click it and you will be pointed to another page. 4. This is the list of all the programs on your PC. You can scroll down the list and search for Max Secure Spyware Detector manually or use the search bar. We recommend you not to waste your time and to use the search function. 5. 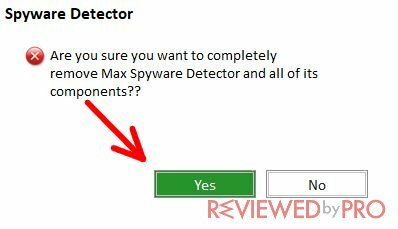 Type “max spyware detector” into the search bar and the system will find Max Secure Spyware Detector. 6. Press on the program's logo and the line will expand. Here you will find two choices: Modify and Uninstall. Press “Modify” if you want to make some changes to the program, or press “Uninstall” if you want to completely delete Max Secure Spyware detector from your Windows 10 operating system. 7. 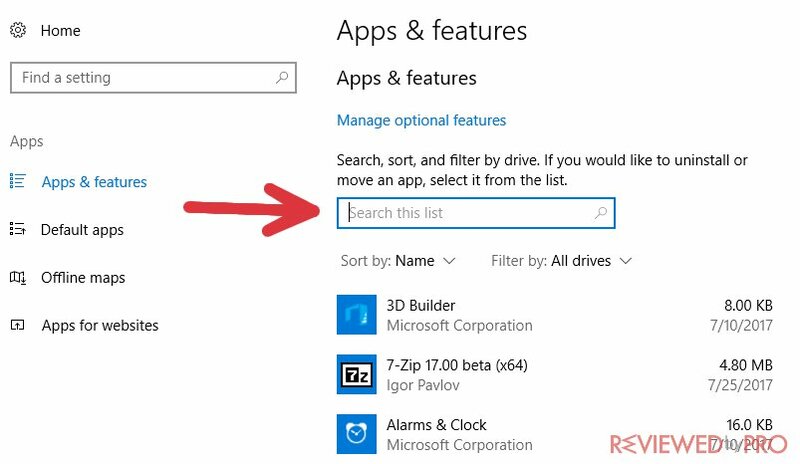 After pressing “Remove”, Windows 10 will open another window with the question “Are you sure you want to remove Max Secure Spyware Detector?” Press “No” if you have changed your mind, and press “Yes” if you agree to delete the anti-malware app. 8. After you click “Yes”, the program begins the uninstallation. It might take a few minutes. 9. This is the last window that the uninstaller shows you. You can choose to either restart your computer now or to do it later manually. Congratulations! You have uninstalled Max Secure Spyware Detector from your computer. We hope that this user guide resolved your problems.